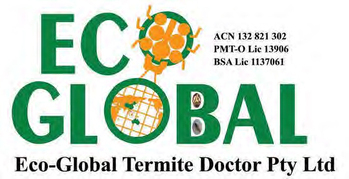 Eco-Global Termite Doctor Pty Ltd are experts in integrated termite management and bio-pesticide formulation technology. Fully Licensed and Fully Insured. Do you offer Thermal Imaging Services and your business is not listed here?